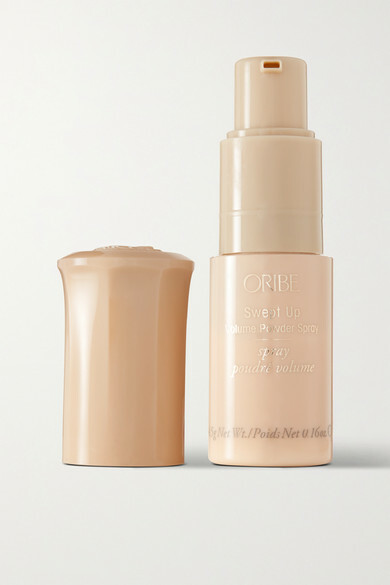 Unlike loose powder texturizers, Oribe's 'Swept Up' spray is encased in a mess-free non-aerosol applicator. Creating immediate grip and texture, this formula is made with the brand's Signature Complex to help strengthen hair, prevent dryness and remove impurities. Apply it to the roots for instant lift.